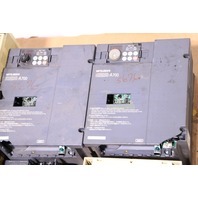 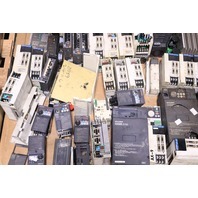 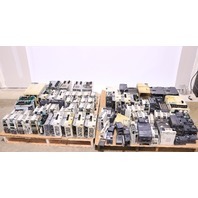 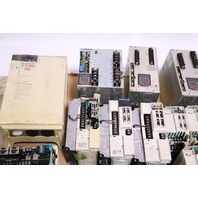 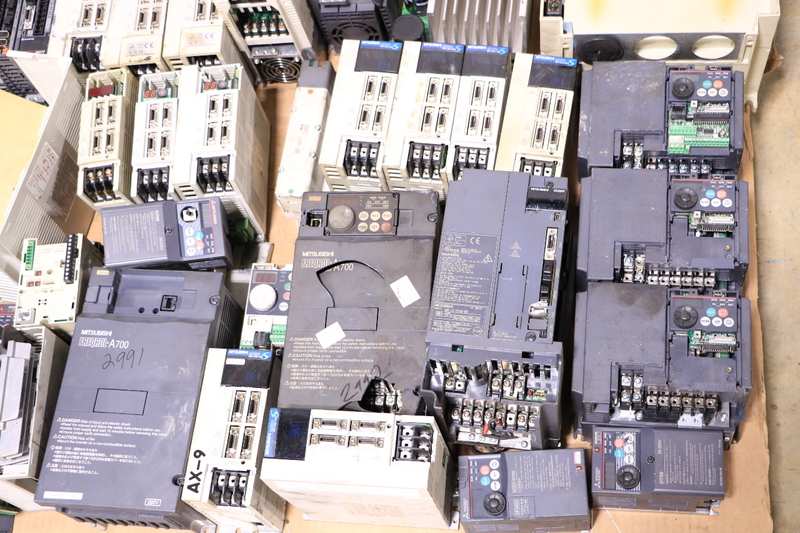 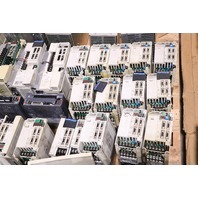 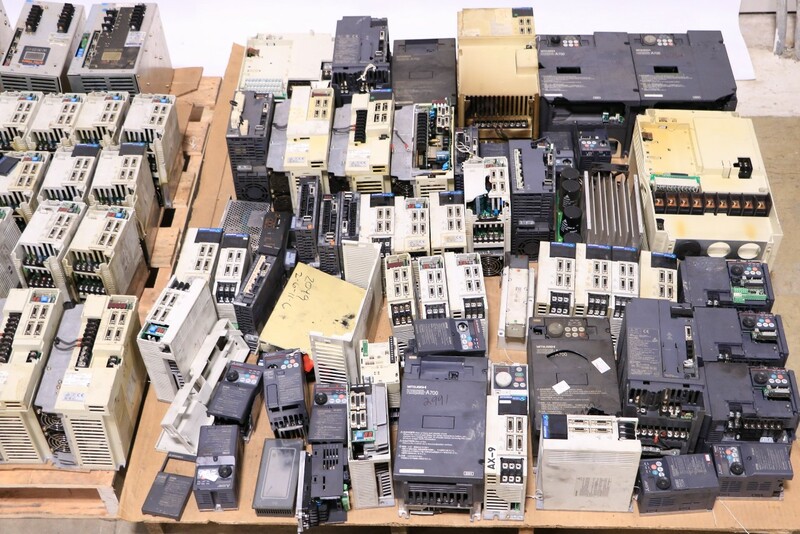 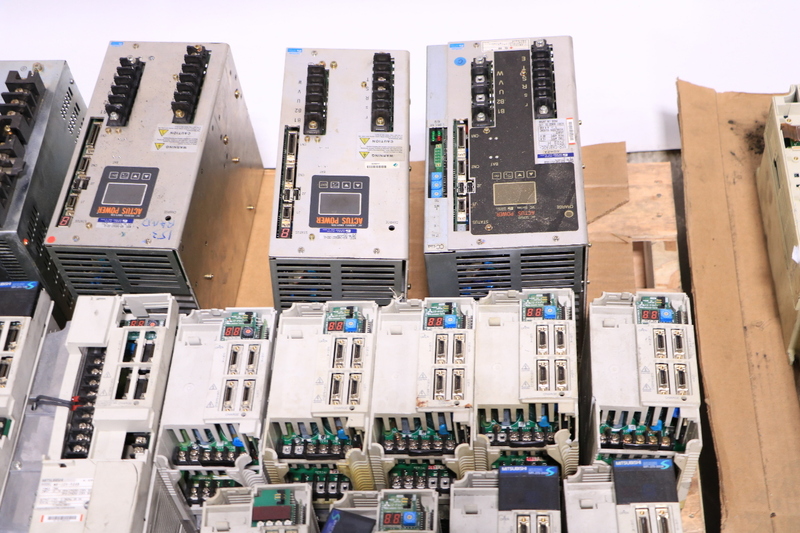 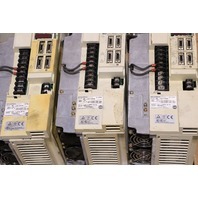 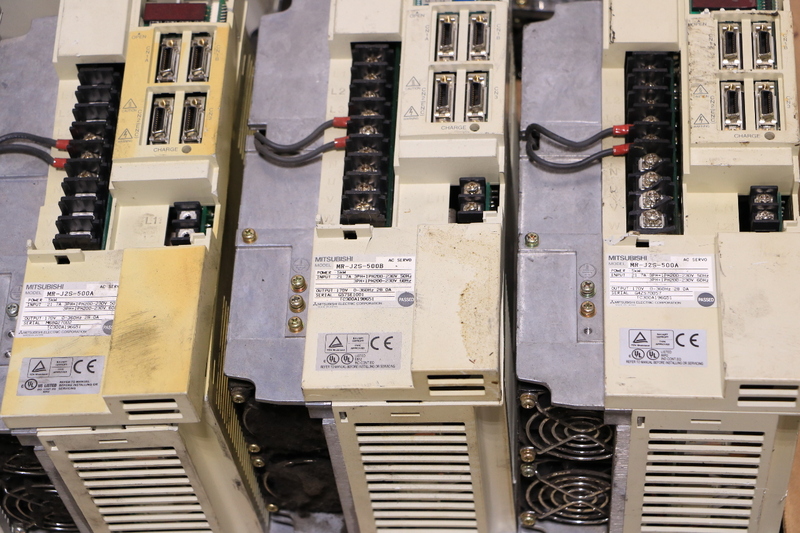 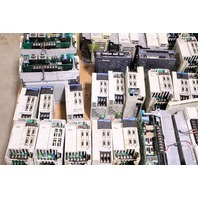 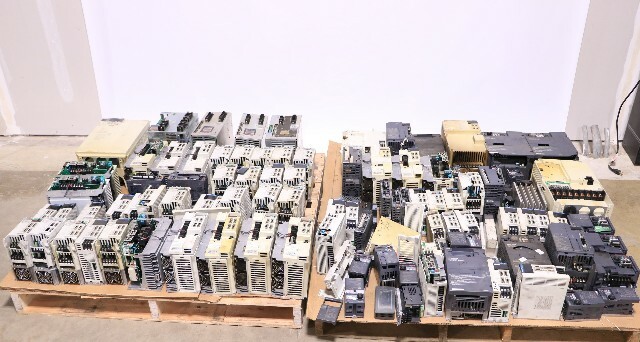 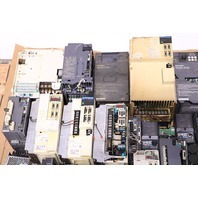 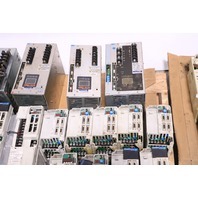 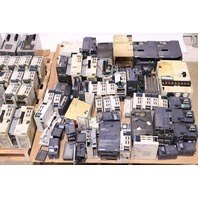 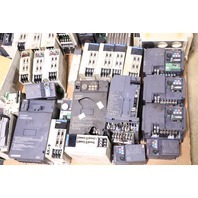 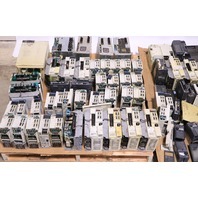 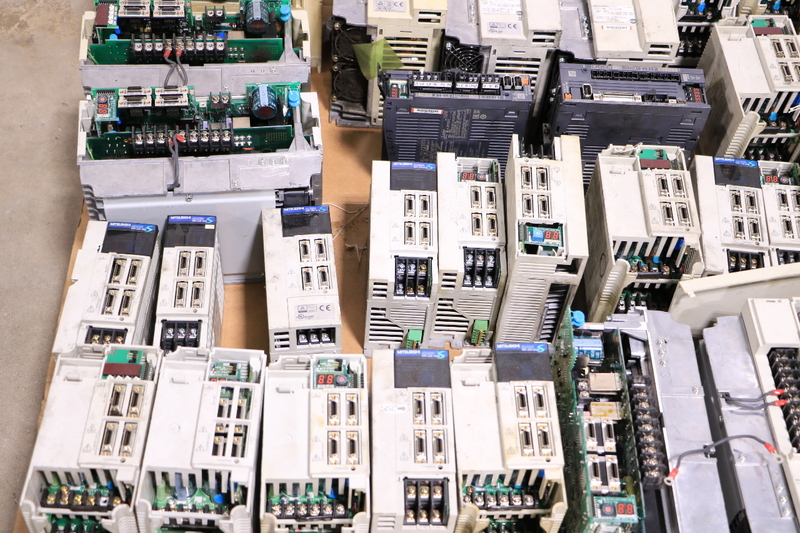 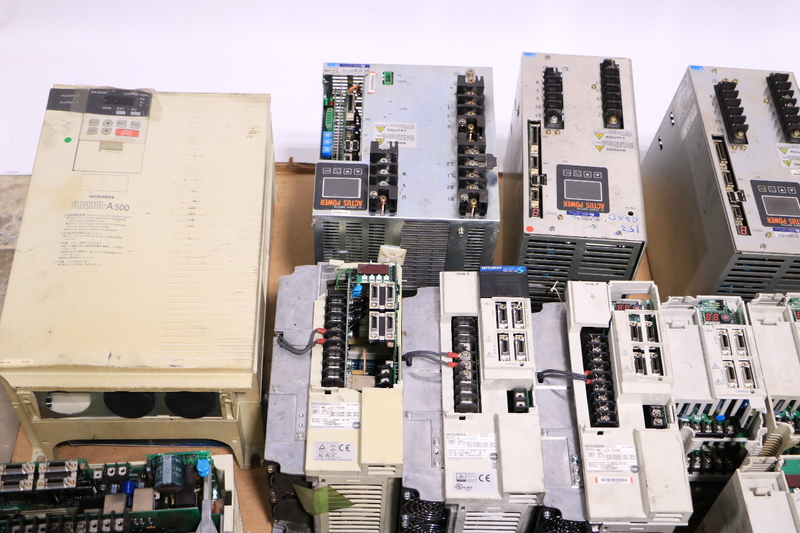 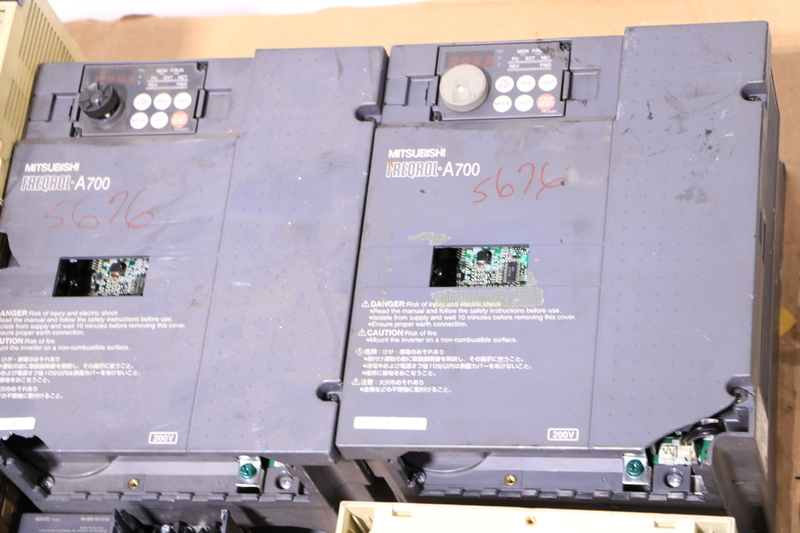 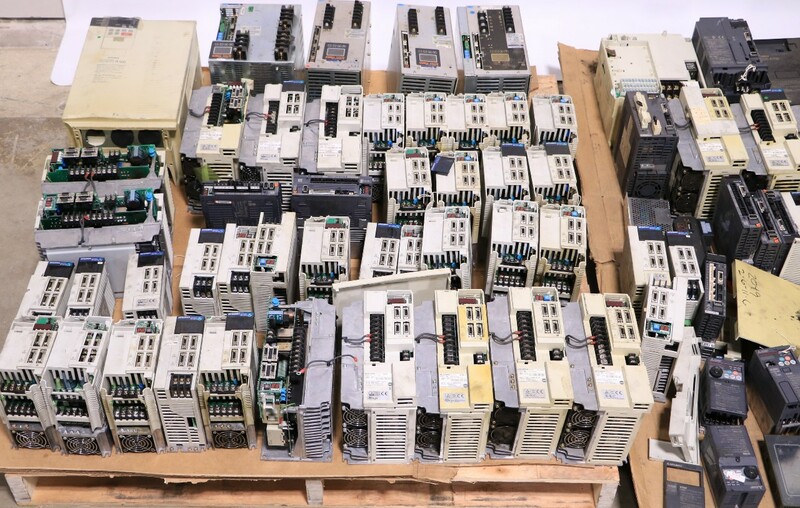 LARGE LOT OF MITSUBISHI DRIVES MR-J2S-200B MR-J2S-350B MR-J2S-500A | Premier Equipment Solutions, Inc. 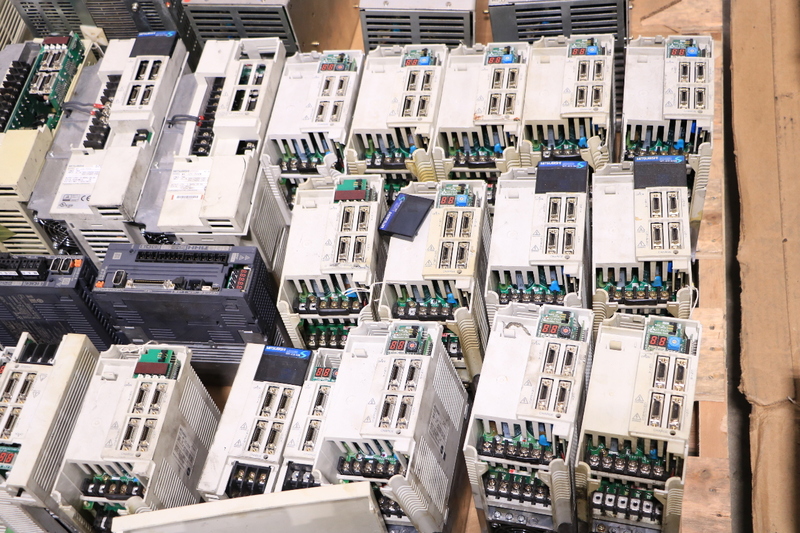 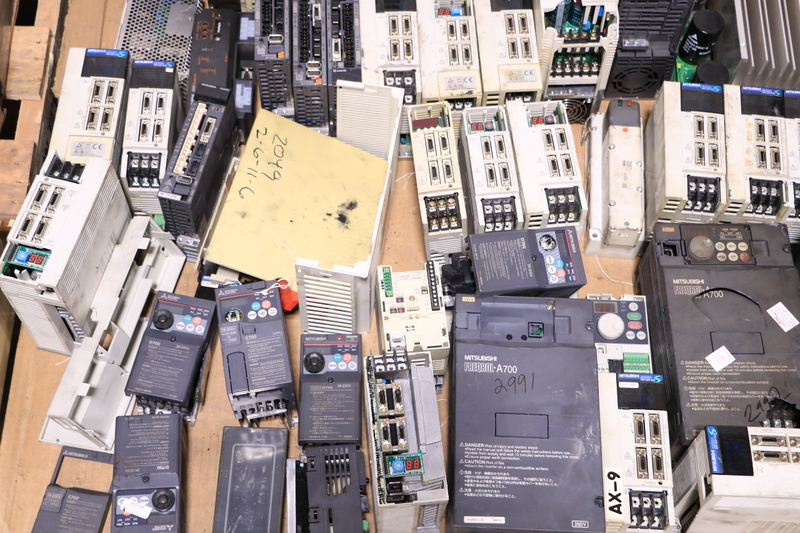 There are about 100 drives in this lot of different model numbers. Listed for parts as non working. 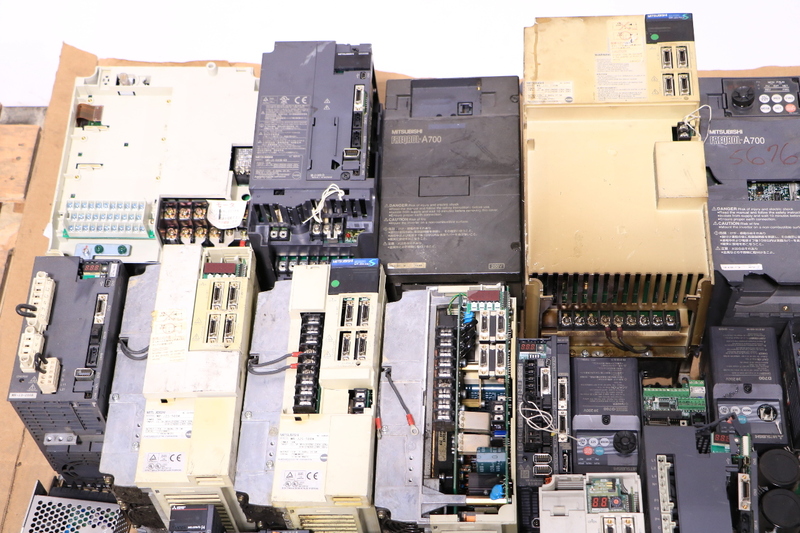 Some cases are cracked.